Create online catalogs for commerce automatically. What data sources can I connect to ZINation? With a Shopify or Magento store, your products and collections are pulled from your eCommerce through a one-way sync. The process is quick and automatic. Your product information and product images will then be stored in your very own Product Information Management system in your ZINation account. Your product images and information is used to engage with your customers through sales collateral, automated invoices and many other personalized content you require to engage with your customers and leads. Any changes made within your Shopify or Magento store can easily be reflected in your PIM, as an instant sync can be activated by you at any time. 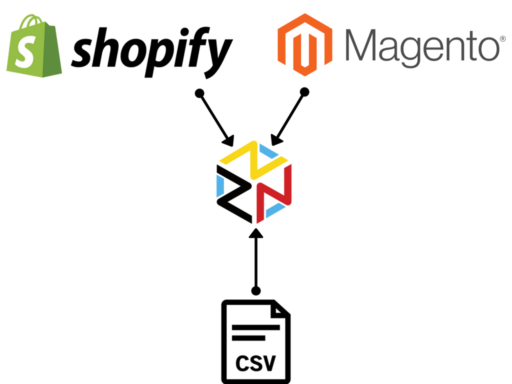 If you do not have a Shopify or Magento store, you will upload your product information and product images through a CSV file provided by ZINation. The information you are able to include in your import is vast and detailed. Once you have imported all of your products, edits to your products can be done directly in your Product Information Management system. 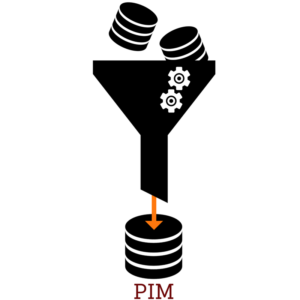 You can also add products to your PIM manually or through CSV file at any time. 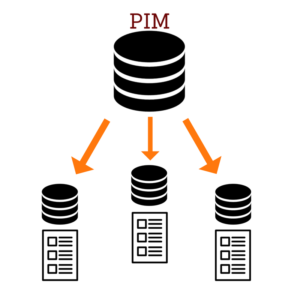 → Data Management: ZINation takes your product data (from a single source or multiple sources) and effectively compiles it into a single data source called a Product Information Management system. This ensures that all your product data is in one place and can be processed and used efficiently. ZINation is cloud-based, therefore all your product information can be accessed from any desktop. Within your PIM you can make changes to product details, pricing and more, enabling you to create the exact personalized content you require to engage with your customers. Any changes made to your product information and pricing will remain in your PIM and will not affect your eCommerce in any way as it is a one way sync from your eCommerce to your PIM. 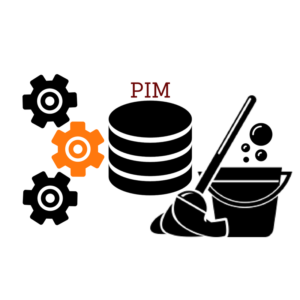 → Data Cleansing and Processing: Because you have data living across multiple platforms and in different formats, it’s necessary to streamline all that information into one unified format. ZINation analyzes your different data sets, regardless of how they’re formatted or structured and converts them all into one simplified format. What’s more, if you have the same product across multiple platforms, ZINation gives you the option of overriding products and remove duplicates, ensuring you don’t have to spend valuable time sorting through your products manually. → Independant Catalog Data: Despite having all your product information stored in one place in your Product Information Management system, each time you engage with a customer through personalized content, this content can have it’s own unique data independent from your eCommerce and even your PIM. This unique independence includes product information, pricing details and more, so that you can create meaningful and personalized content for any use-case or customer.